Love the original, so this version should be a blast as well! 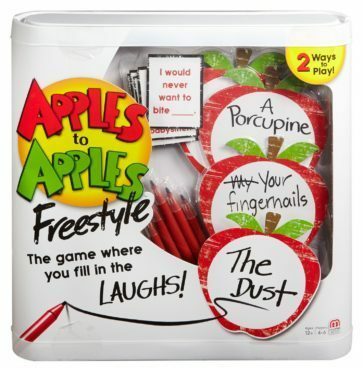 Order the Apples To Apples Freestyle for Just $4.72! (Reg. $20) This Add-on item ships with any qualifying order of $25+.